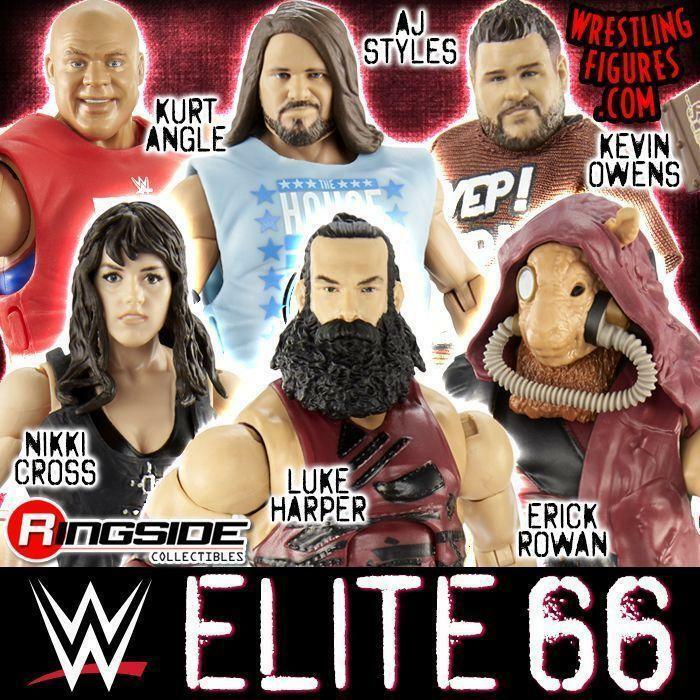 WrestlingFigs > Figure News Posts > WWE Pop Vinyls > WWE FUNKO PINT SIZE HEROES MYSTERY MINI FIGURES NEW IN-STOCK! WWE FUNKO PINT SIZE HEROES MYSTERY MINI FIGURES NEW IN-STOCK! 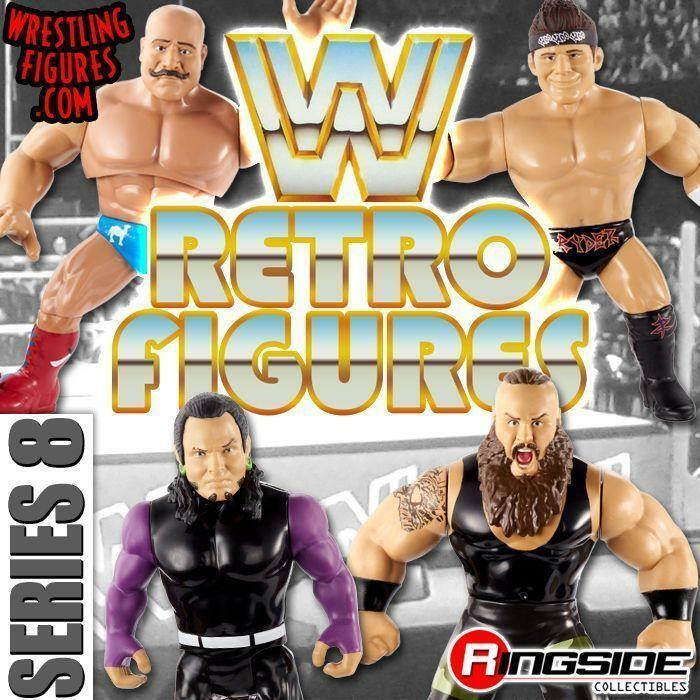 WWE Pint Size Heroes Mystery Mini Figures by Funko are NEW IN-STOCK at Ringside Collectibles! 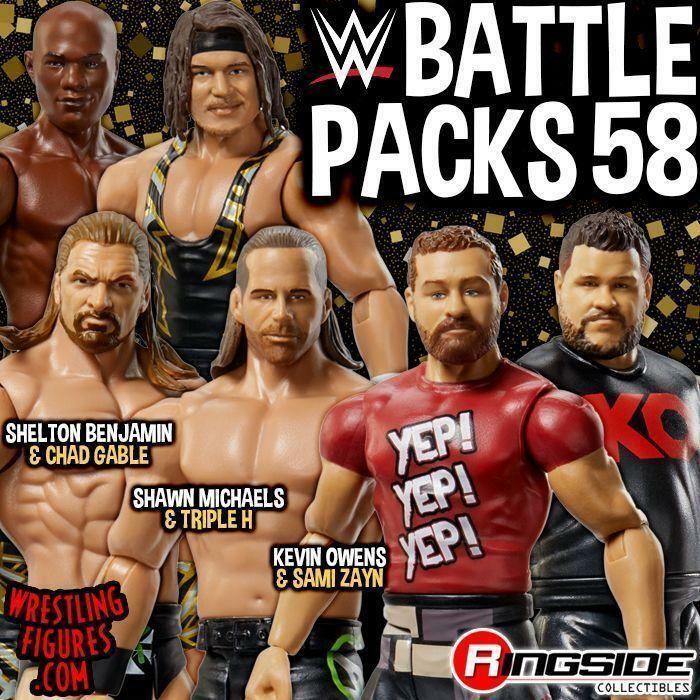 Series 1 includes Macho Man Randy Savage, Nikki Bella, Kofi Kingston, Big E, Xavier Woods, Kevin Owens, John Cena, Seth Rollins, Bray Wyatt, Brock Lesnar, Sasha Banks, Roman Reigns, Ultimate Warrior, Andre the Giant, Undertaker & Enzo Amore!